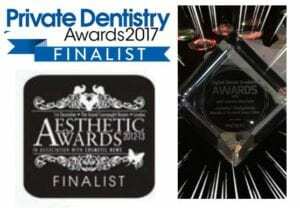 > See and comment on our latest blog articles in dentistry, facial aesthetics and body therapies. 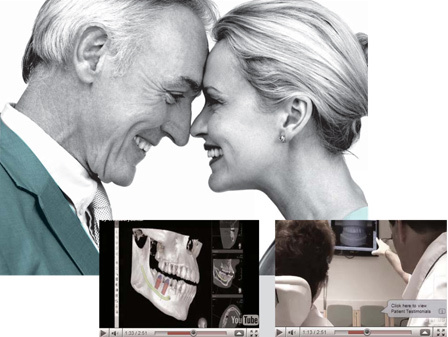 > Get close to our team, technology, services and watch patient videos in YouTube. 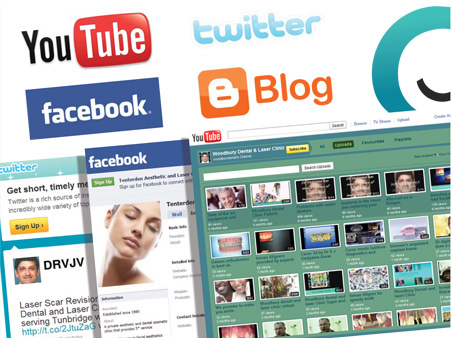 Ultimate aftercare for every patient with 24/7 Email, SMS and Freephone Contact. Patients and their families have been coming to us from all over the UK for many years. People are realising that they can get the benefits of great service at great prices right here. You will have peace of mind that your treatments are undertaken by highly experienced dentists which means little to no complications. When your treatment concludes we are just a phone call away. And no hidden phone charges. 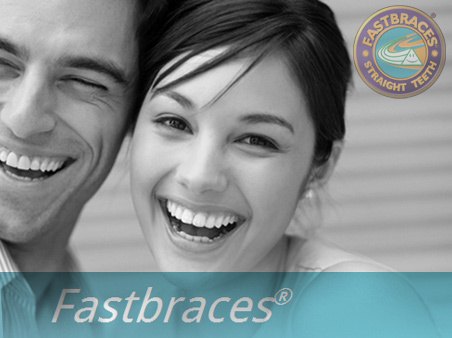 With safety in mind, Smartbraces® Technology was developed to straighten teeth differently – allowing for a fast, safe and affordable solution. 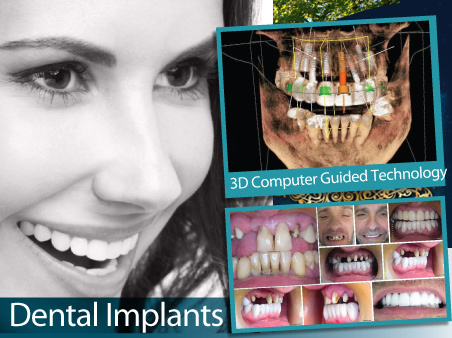 We use state of the art technology to allow for precision placement of Dental Implants. From £995 per Gap. 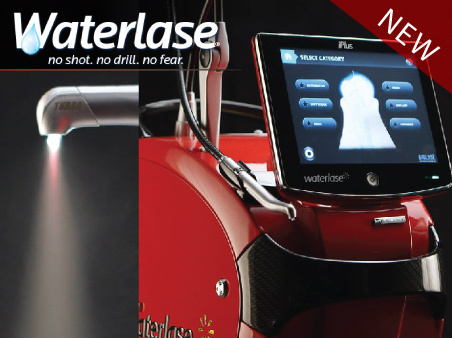 Using laser and water spray, Waterlase can perform many procedures without a shot or a drill. Finally, going to the dentist is fun again! The aim of our long established clinic is to provide you with the highest possible level of care, tailored to your needs, with emphasis on prevention with minimum intervention and treatment.The philosophy of our team of Receptionist, Nurses, Hygienist, Dental Technician and Dentist is always to provide this care in a relaxed and friendly atmosphere. Our Team together with the help of our practice coordinator will discuss all the treatment options and with the guidance of the dentist, formulate a suitable treatment plan. The cost implication of all treatment will be fully discussed before proceeding with the treatment and your budget consideration will be taken into account. In response to this need Dr Vadgama founded Woodbury Dental and Laser Clinic in Tenterden, Kent and this designated cosmetic facility provides a tasteful, unique, private atmosphere for those seeking individual cosmetic consultations, physician-grade skin care products and the most technologically advanced aesthetic treatments available in the Weald of Kent Area. Dr.Vadgama qualified from University College London Dental School in 1981. The Royal College of surgeons awarded him LDS by examination in 1982. He takes a keen interest in cosmetic & aesthetic dentistry and is a member of Association of Dental Implantology (U.K) and Academy of American Aesthetic Dentistry (USA). Dr Vadgama is a global key opinion leader for 3 Shape in digital , Cad-Cam and 3D printing technologies. 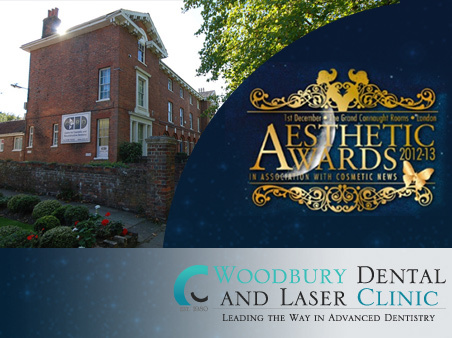 At Woodbury Dental and Laser Clinic we provide a variety of dental treatments: Dental Implants, Braces (Orthodontics), Cosmetic Dentistry, Crown & Bridge, Emergency, Full Mouth Reconstruction, General Dentistry, Invisalign Clear Braces, Root Canal Treatment, Smile Makeover, Teeth Whitening, Veneers, White Fillings, 3D CT Scan, Children’s Dentistry, Dental and Gum Health, CEREC 3D Same Day Crowns, Smile Analysis. Face & Body treatments at Woodbury Dental and Laser Clinic: Acne and Spots Care, Botox and Wrinkles, Cellulite and Fat Burning, Chemical Peels, Hair Reduction, Laser Treatments, Lips and Facial Contouring, Microdermabrasion, Skin Care Products, Skin Tightening, Sweating and Botox, Varicose Veins.